The film stars Billy Zane, Dee Wallace, Mischa Barton, Felissa Rose, and Brian Anthony Wilson. B. Harrison Smith directs from his own script. The rural town of Elwood has always been a “bubble” against the backdrop of an organism-based epidemic where infected humans don’t die, instead they roam to spread the infection in a grisly, horrific way. Those who escape must survive—by any means necessary. But at what price? 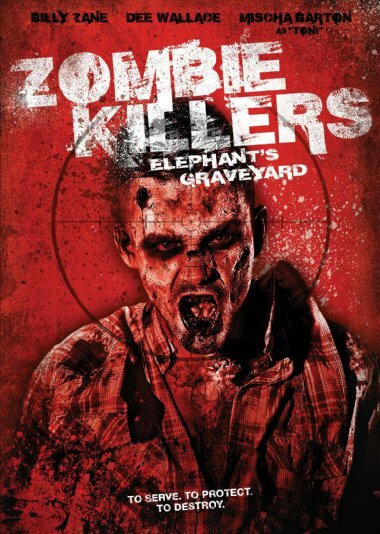 The "Zombie Killers" are a small band of young adults, trained by military vet Seiler (Zane), who have sworn to protect the town and aim for the head if anything threatens Elwood's last survivors.